15 Fun Plush Dragons and Toy Dragons for Boys! 15 Fun Plush Dragons and Dragon Toys for Kids! I found the cutest plush dragons and dragon toys for kids! Give a little boy a mighty plush dragon or any other dragon toy and he is gonna love it! Besides being huge and able to fly, they also spit fire balls at their enemies! Do you know why they are so happy? Because they know they are about to go home with you! Are you ready to fly on a dragon’s back? What an awesome plush dragon ride-on toy for toddlers!! Great birthday or Christmas gift idea!! Kids are gonna love him!! Giant Red Dragon Ride-On Toy for Sale! You are about to ride a gigantic red dragon for real! Have you ever seen a giant ride-on red dragon before? This is a extremely realistic giant plush dragon! 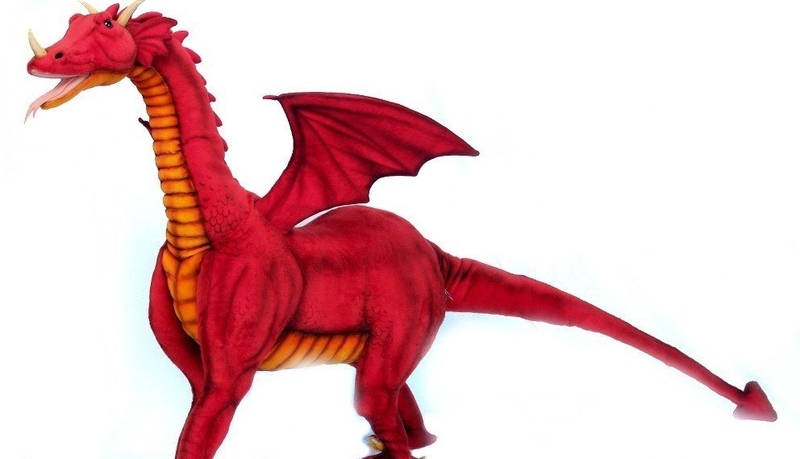 Can you imagine your little boy’s reaction when he gets his very own ‘dragon’? 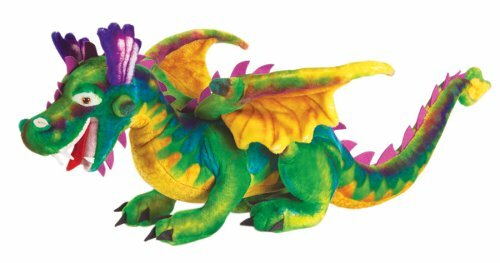 This is a very colorful and mighty dragon plush! Boys are gonna love him! He is also very sturdy and well made. 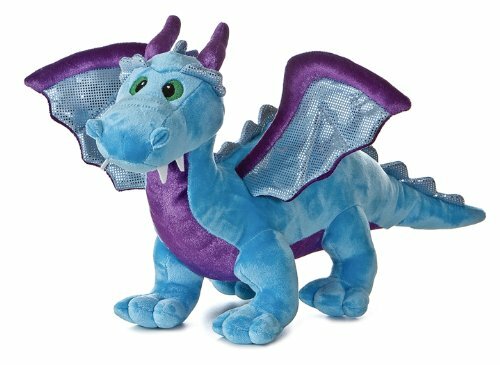 Happy buyers say this fun plush dragon is a huge hit with their children and grandchildren! 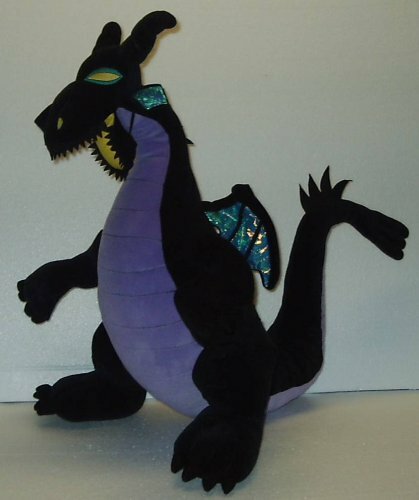 Large Black Stuffed Dragon from Sleeping Beauty! Famous dragon fellow this one here! Will make a little boy very happy! It is the mighty black dragon from the movie ‘Sleeping Beauty’! 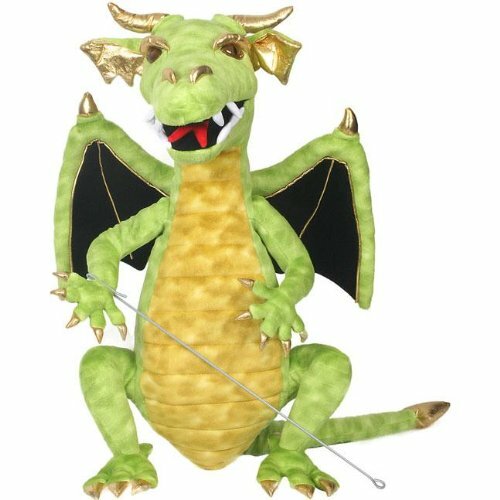 What a cool green dragon puppet for kids! 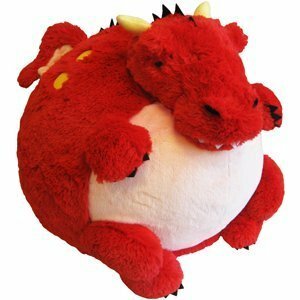 Cute Dragon Plush Rockers for Kids! 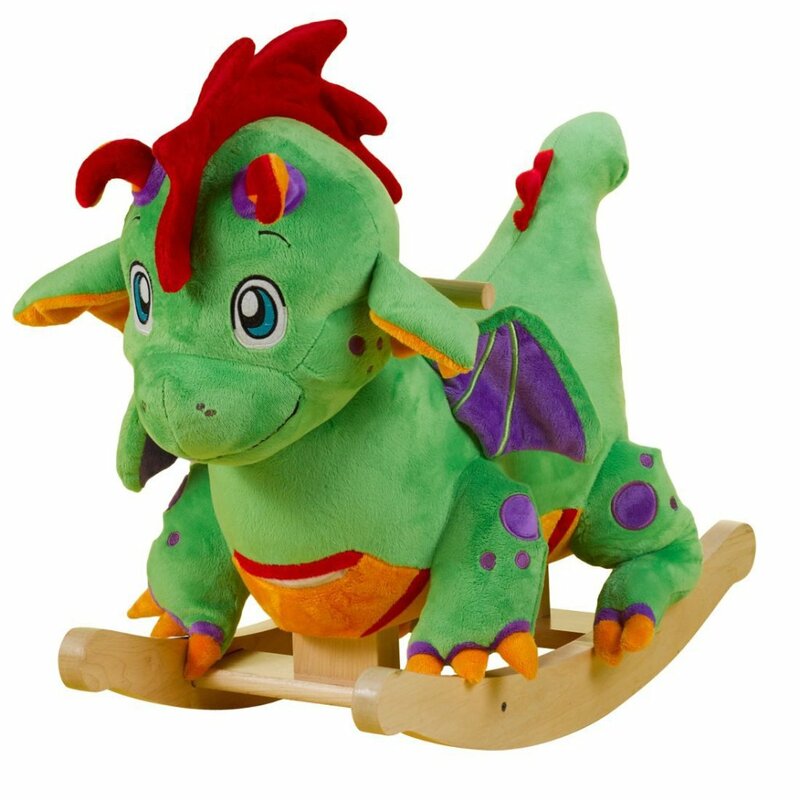 Puff, The Magic Dragon Plush Rocker! Even I want to ride it too! 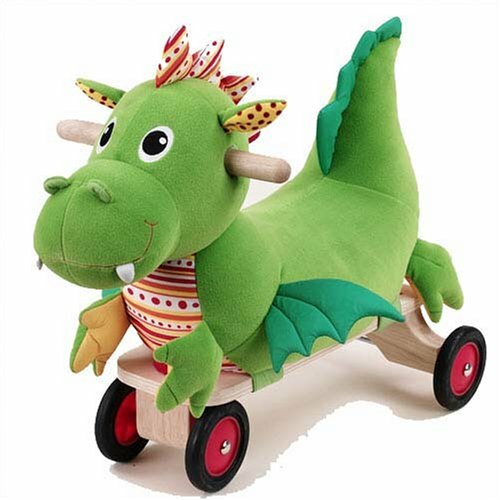 Another Cute Dragon Rocker for Toddlers! 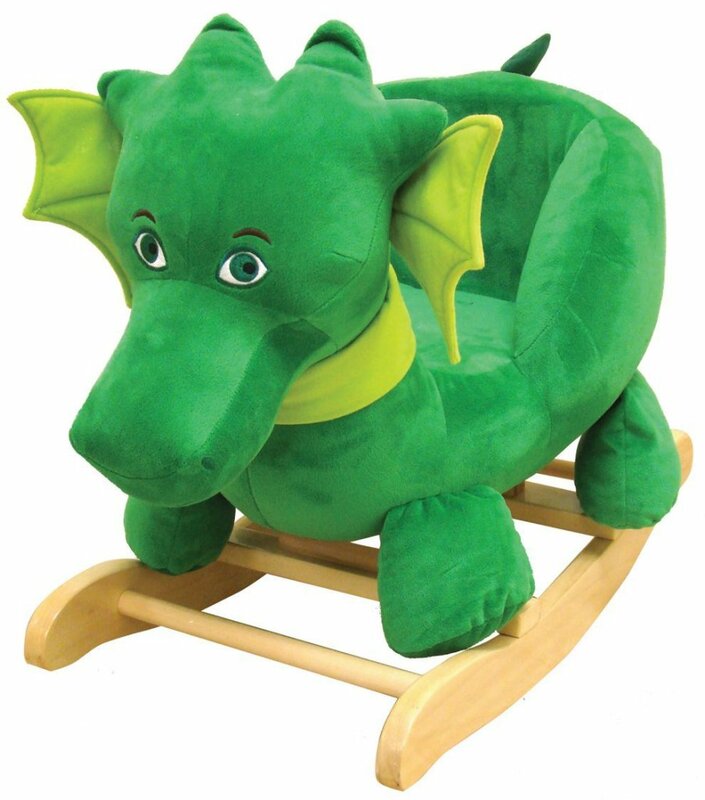 It is a baby dragon plush rocker for toddlers! Giant Sea Dragon Inflatable Pool Toy! I had no idea sea dragons existed! 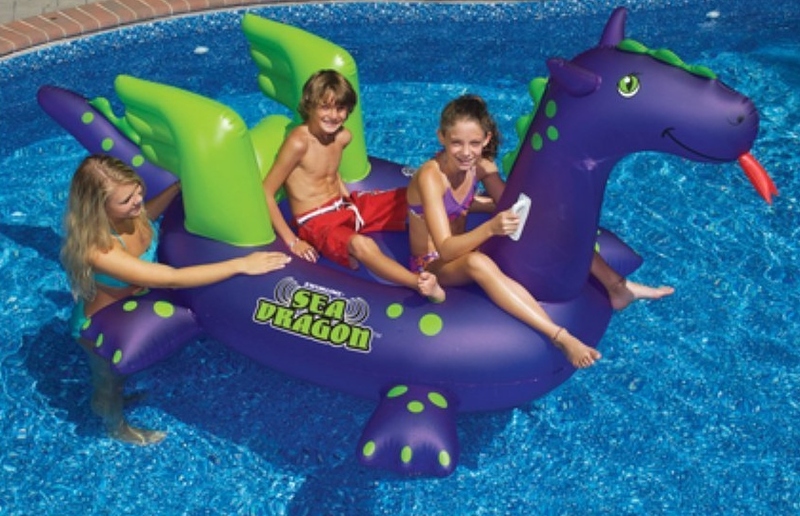 This is a giant inflatable sea dragon pool float for kids! 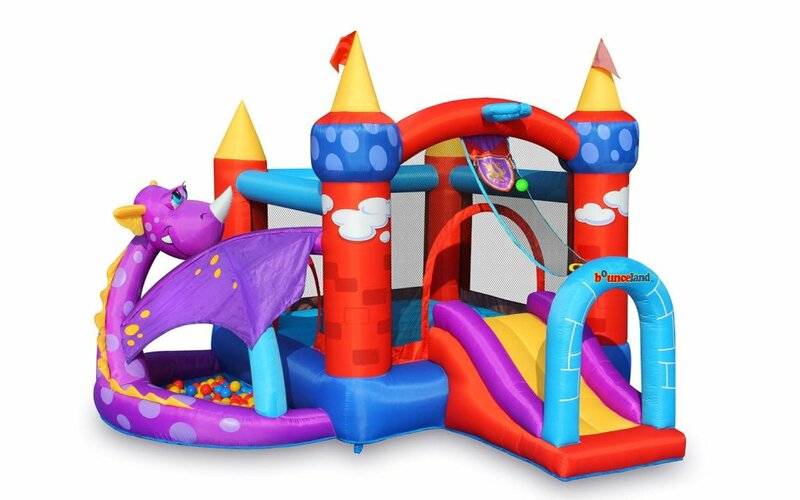 Awesome Inflatable Dragon Bounce House! It is a ‘girl’ dragon! It fits 3 small children inside! How about giving a red Squishable dragon to someone you love? He is cute, very squishable and he doesn’t spit fire! Realistic Toy Dragons for Boys! 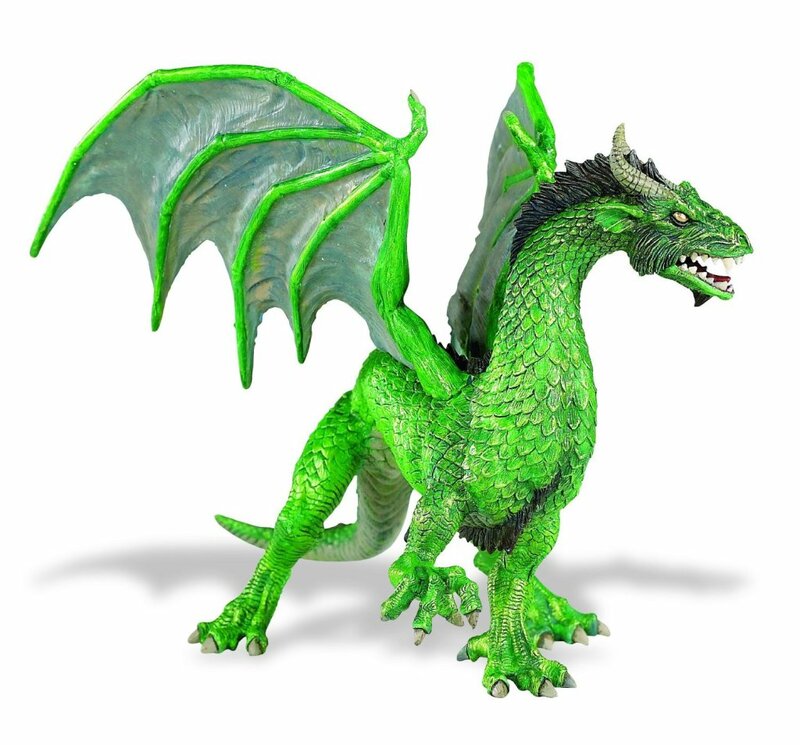 If you are looking for the most realistic toy dragons for your child, I think you are going to like this very scary might green forest dragon action figure! I don’t know much about him because I was too scared to stick around! All I know is that he looks very angry!! 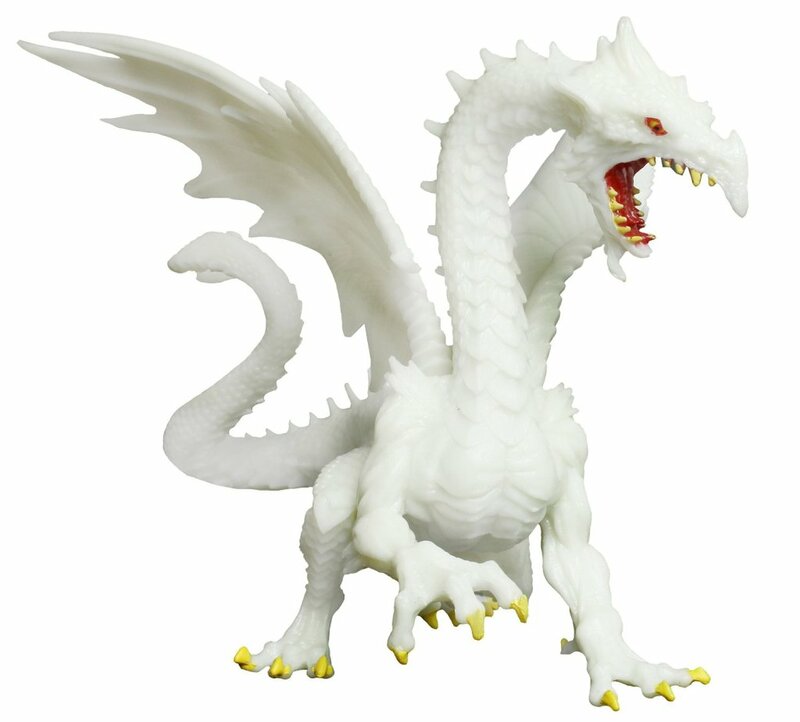 Amazing Glow-in-the-Dark Snow Dragon Toy Figure! I’m learning so much about dragons today! AND he glows in the dark too! Who is the brave little boy getting this mighty toy dragon today? 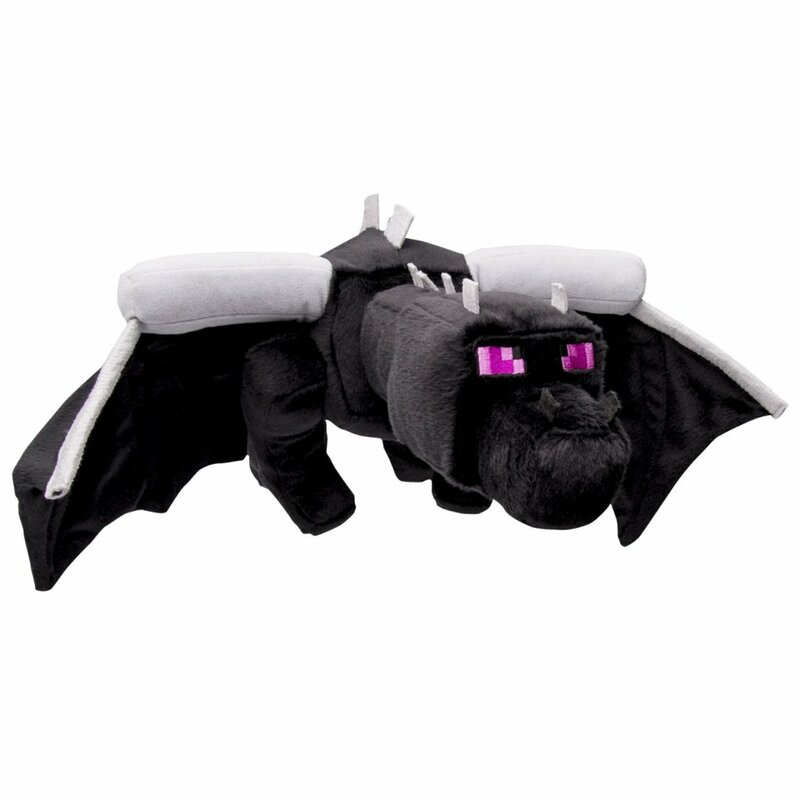 Very Scary Minecraft Deluxe Ender Black Dragon Plush Toy! If your boy loves to play Minecraft, then this is the perfect plush dragon toy for him! It is the black Ender dragon! Cutest Blue Dragon Plush with Sound! Now if you are looking for a very cute and affordable plush dragon for your child, look no more! 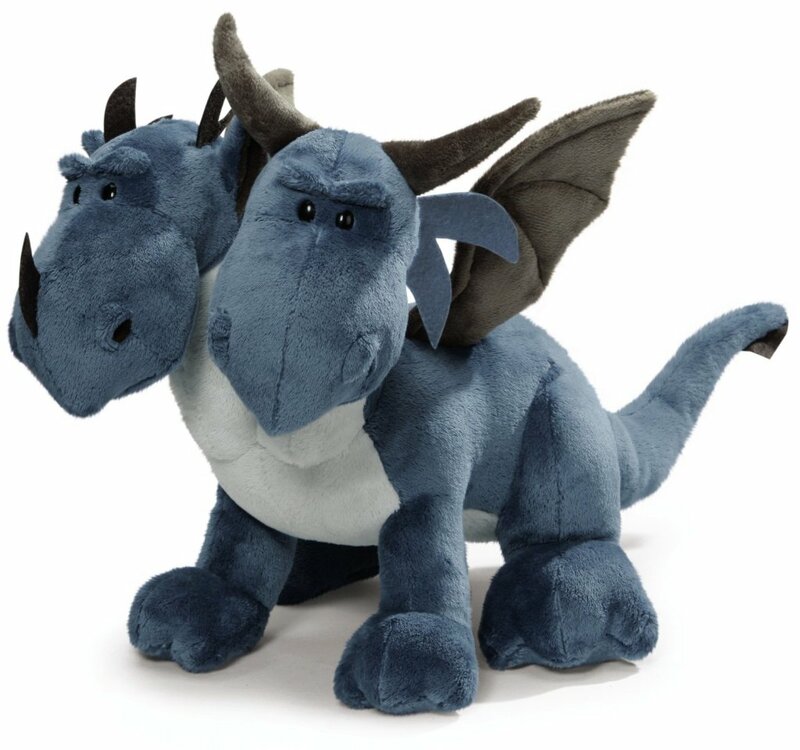 This is one of the cutest blue dragon plush toy with sound for sale! A Double Headed Stuffed Dragon! And I think I saved the best for last!